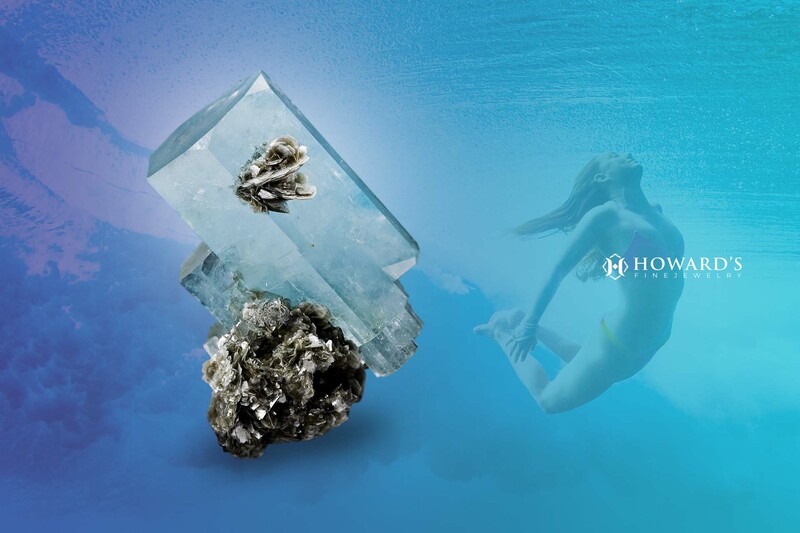 Gemstone variety: Diamonds are not just for weddings and romantic gifts. 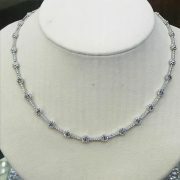 They also work for Mother’s Day, as we offer tasteful pieces in earrings and pendants. But if your mother or spouse prefers different gems and colors, we are here for you. 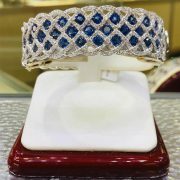 Check out our emerald, aquamarine, ruby and sapphire pieces as well, for those who want something beyond the basic diamond or plain gold piece. Emeralds are the May birthstone, and you can make Mother’s Day extra special for those moms who also have birthdays this month. Many of our rings are on sale, which makes this an excellent opportunity for that personal gift. Watches: Sometimes we need a classic watch that does not communicate with our smart phones or count our steps. The Apple Watch and Fitbit are staples of most people’s everyday life, but sometimes a special occasion demands something better—or at least a break from the world’s distractions, demands and fitness goals. Those devices do not match well for an evening out, or your spouse or mother may enjoy being less connected some days. We offer Citizen, Bulova and ESQ watches for men and women. 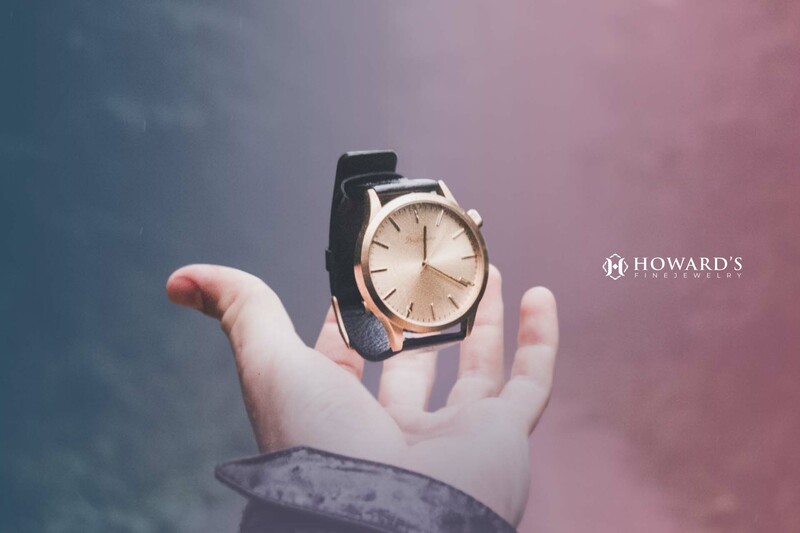 These high-quality timepieces are functional and attractive. They are also fine classic designs that are built to last. 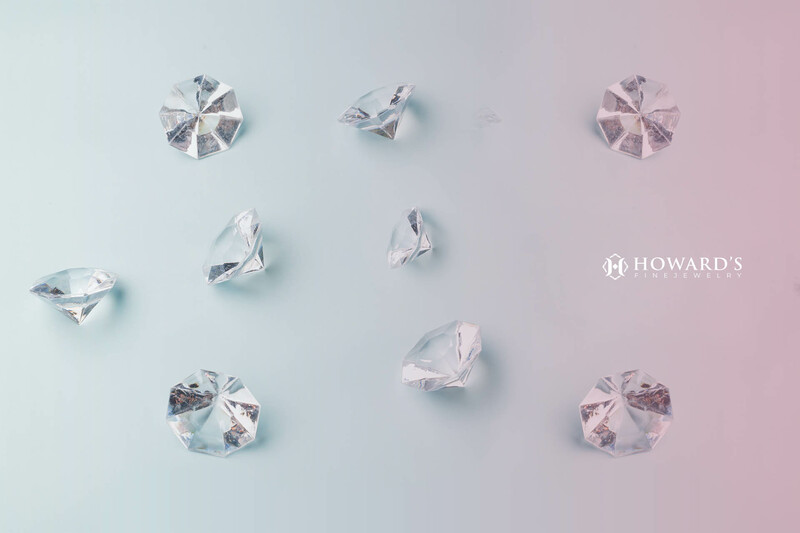 Diamonds: As mentioned above, diamonds offer more flexibility than realized. 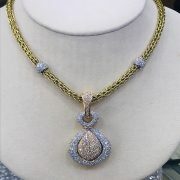 While culture often associates diamonds with romance, it is a versatile gem that is appropriate for any occasion. 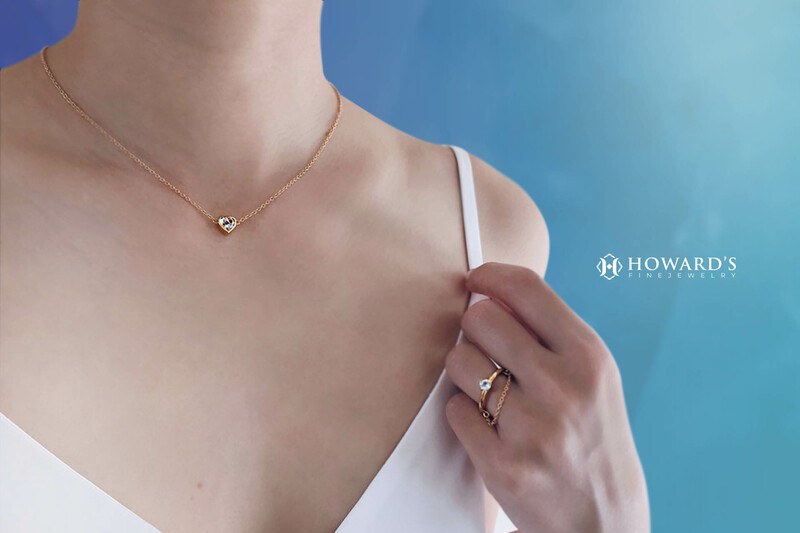 Howard’s Fine Jewelry offers a vast array of diamond items including pendants, earrings, bracelets and, yes, non-wedding ring styles. Diamonds also work well in combinations, as we currently stock diamond earrings that also feature rubies. No matter the occasion or design, diamonds always make a fashion statement. Gold options: If you or your gift recipient are not fans of yellow gold, have no fear—our pieces are also available in white or rose gold. We use high-quality 18-karat gold that offers the durability and shine needed for jewelry pieces that last. This allows us to offer something for everyone. Budget considerations: You do not have to be rich to afford that unique and valuable gift. 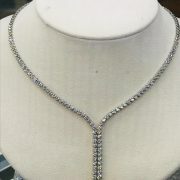 Many items are available on sale, and silver is just as acceptable for mounting as gold. Quality and meaning are not incompatible with budgets, so do not write off jewelry just yet. Visit us today and see that we have something for everyone—and every budget. 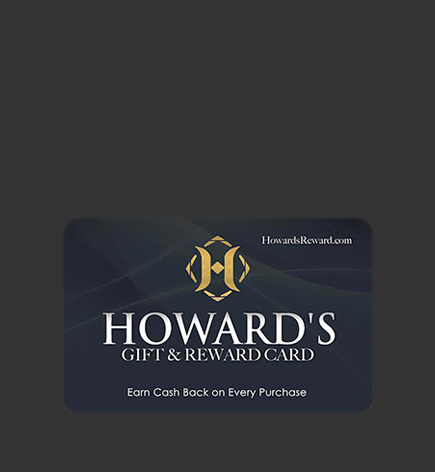 Visit Howard’s Fine Jewelry in Sterling Heights, MI and enjoy our wide selection of Mother’s Day gifts that are sure to please the special person in your life. We look forward to showing you what we offer!